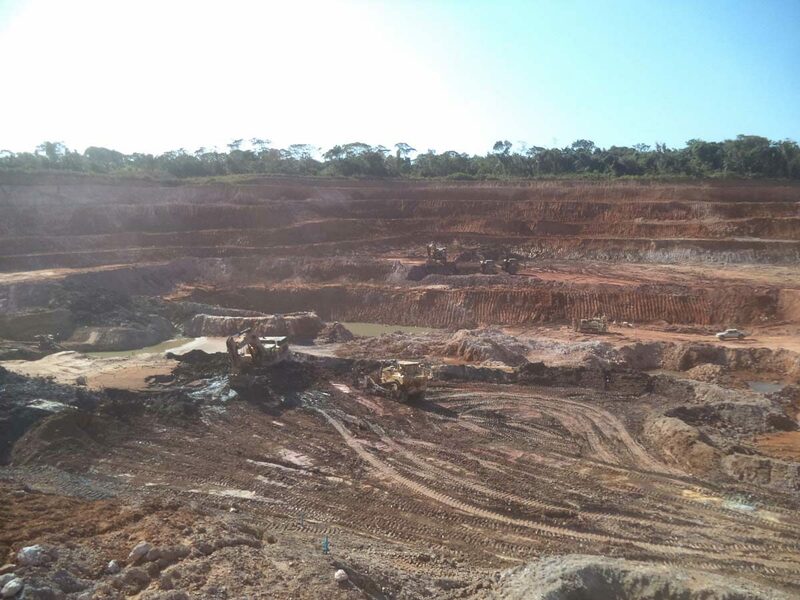 The Aurizona Gold Mine project is an open-pit mine consisting of five gold deposits (Piaba, Tatajuba, Boa Esperança, Conceiçấo and Ferradura) and more than a dozen near mine exploration targets. It is located within the Sấo Luis Craton, accessible by roads from Belém (400 km) and Sao Luis (320 km), Brazil. 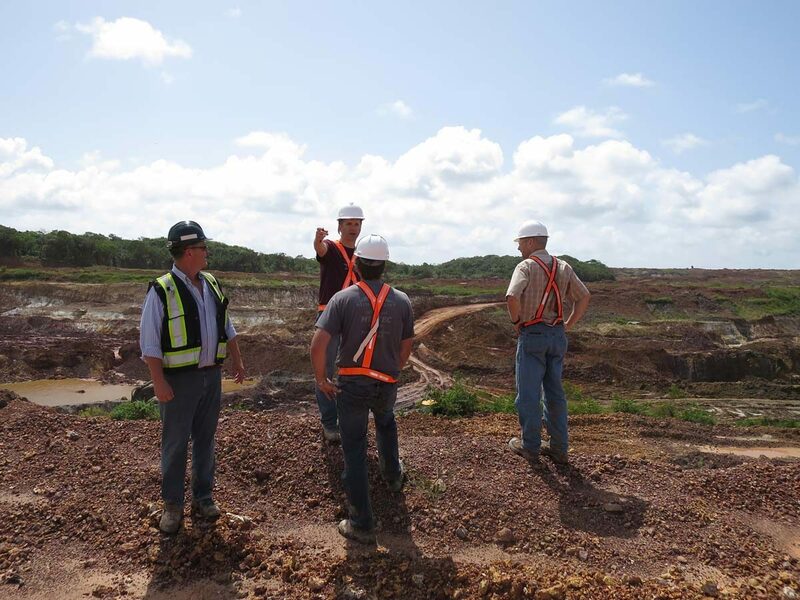 Commercial production was achieved in February of 2011.In 2013, Aurizona produced more than 79,000 oz of gold. 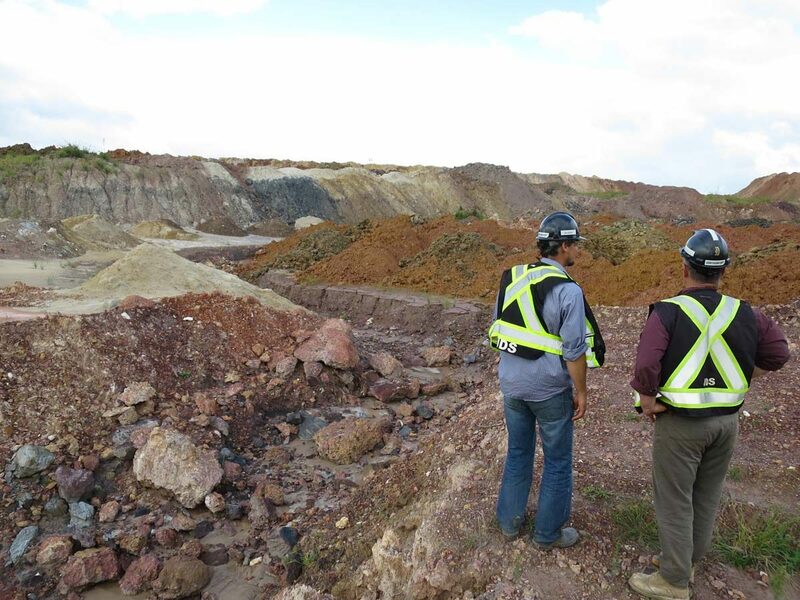 For 2014, Luna’s guided production ranges from 75,000 oz of gold to 80,000 oz. The ore feed comes from Proven & Probable Reserves totaling 55.5 million tonnes at 1.32 g/t Au. 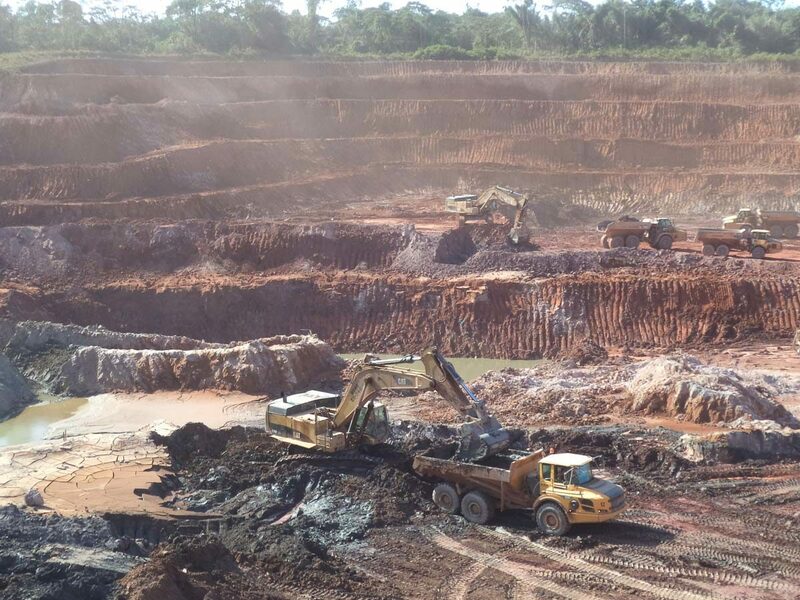 Open pit mining is currently underway in the center of the Piaba deposit, a deposit with Proven & Probable Reserve of 2.36 million ounces.